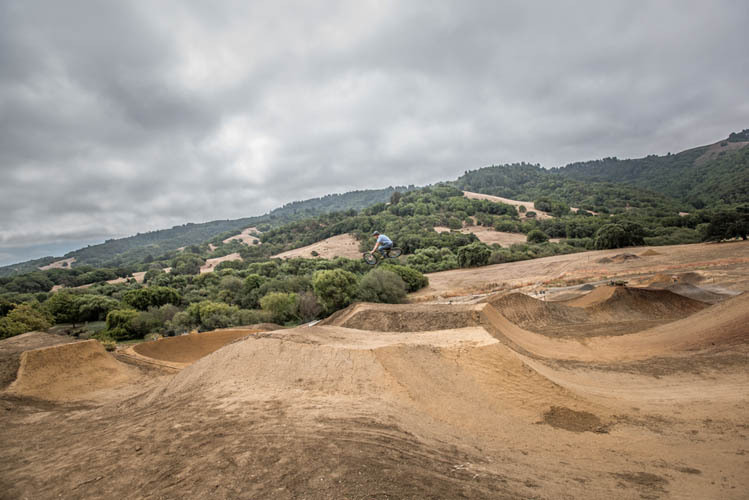 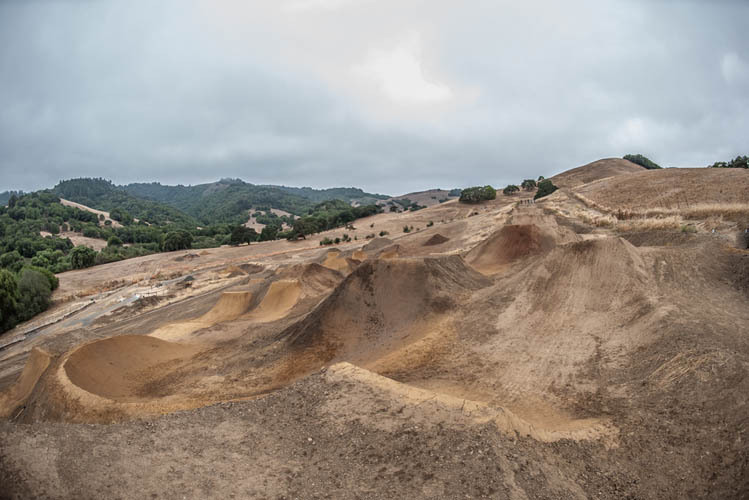 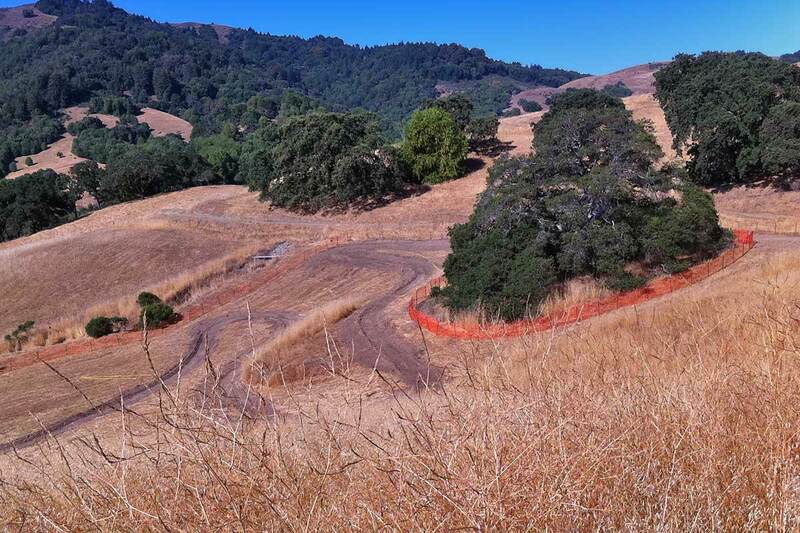 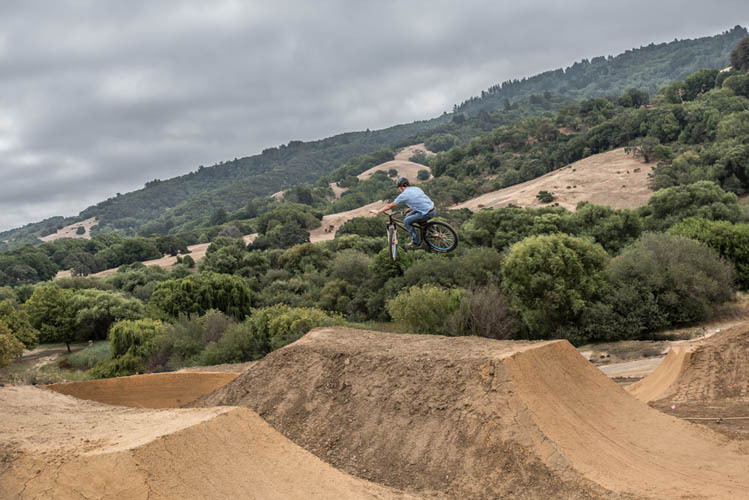 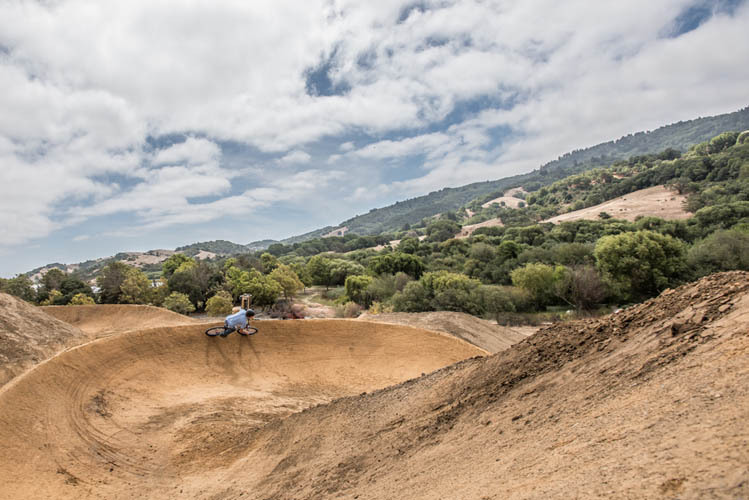 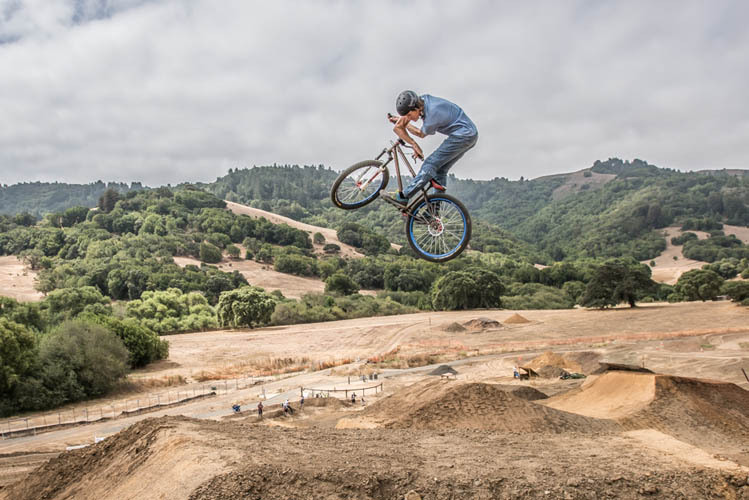 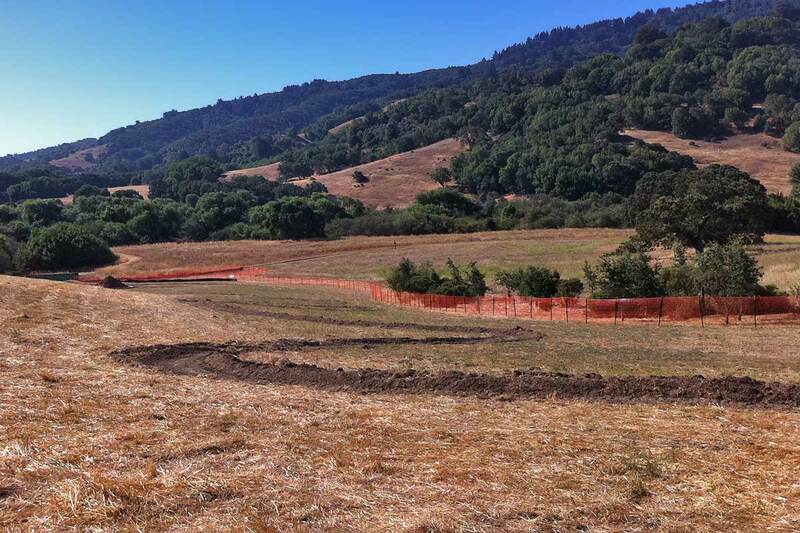 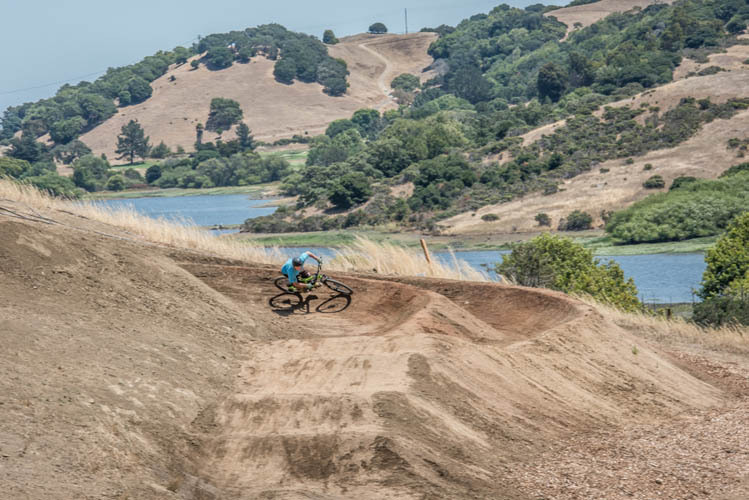 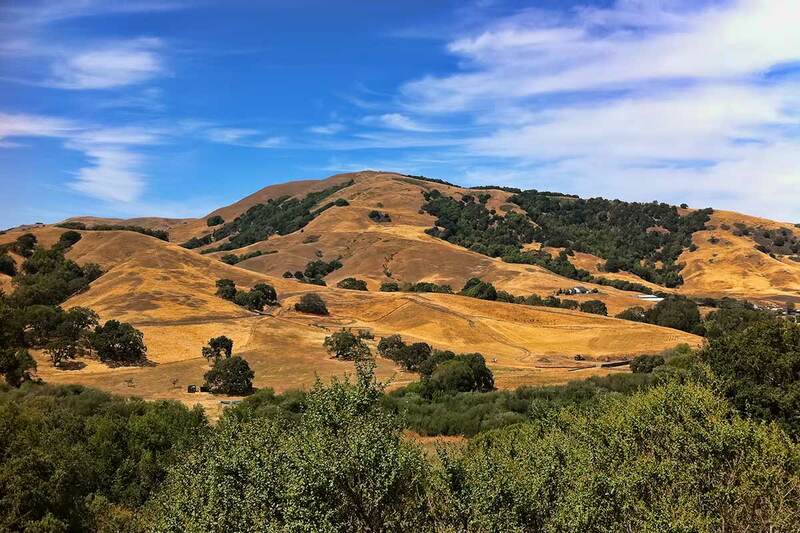 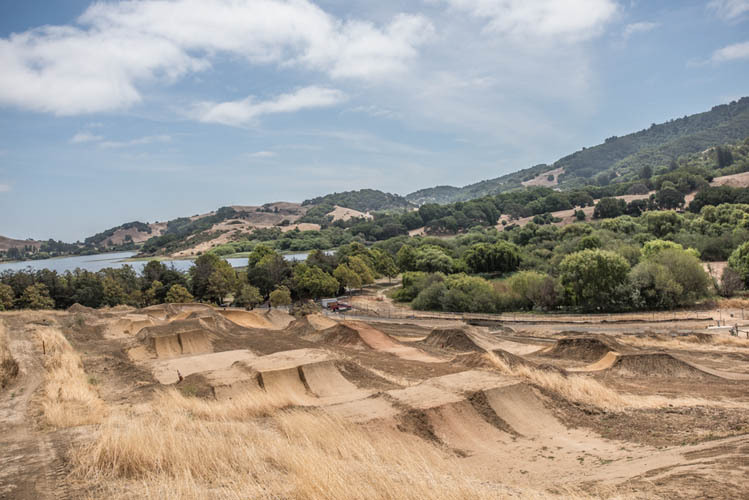 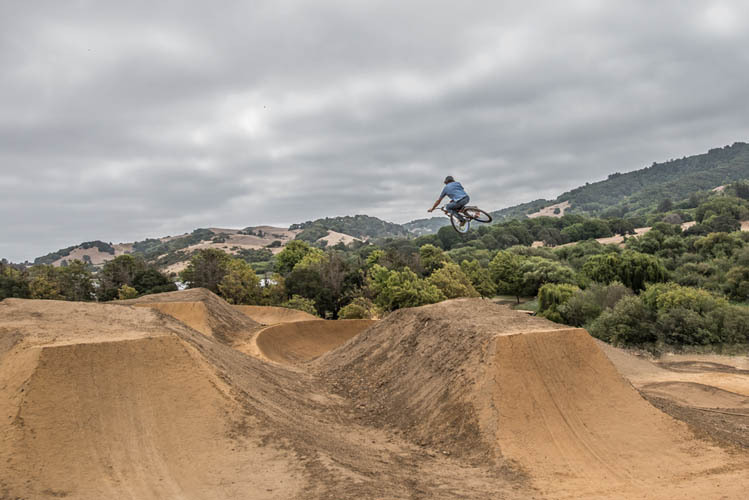 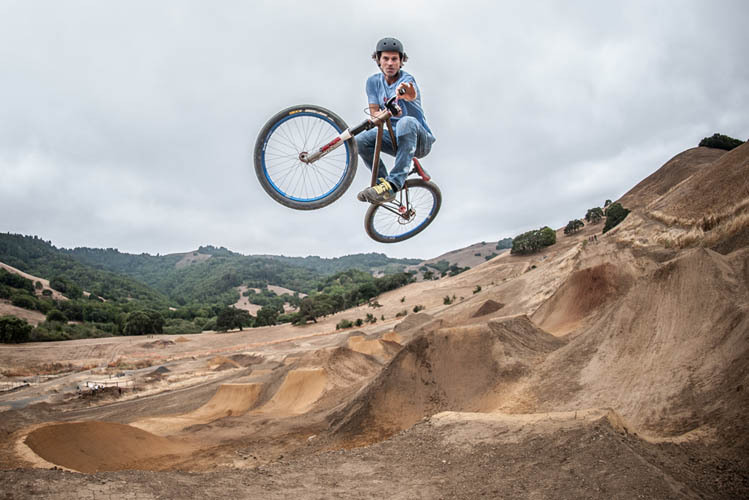 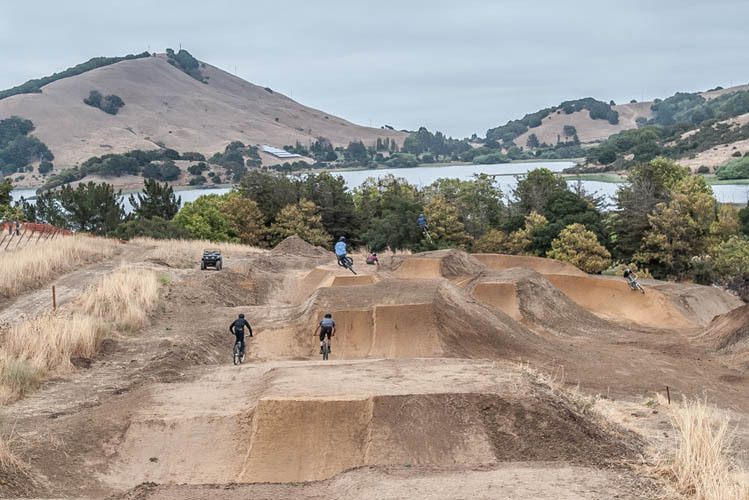 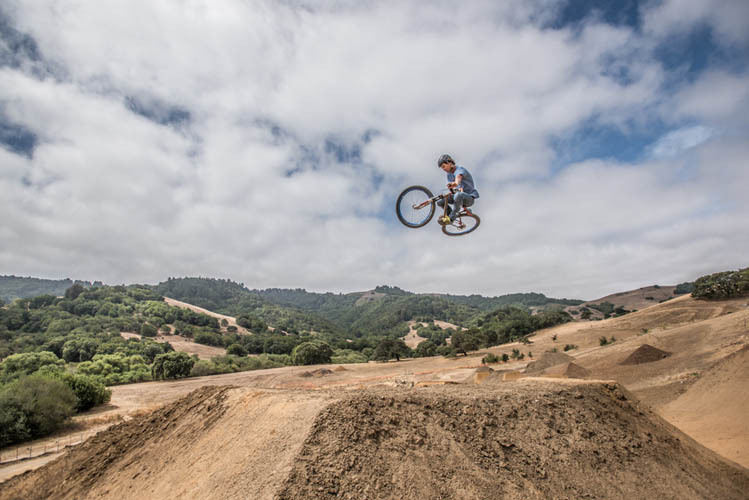 The Friends of Stafford Lake Bike Park has received a $25,000 Challenge Grant from the Peter E. Haas Jr Family Foundation. 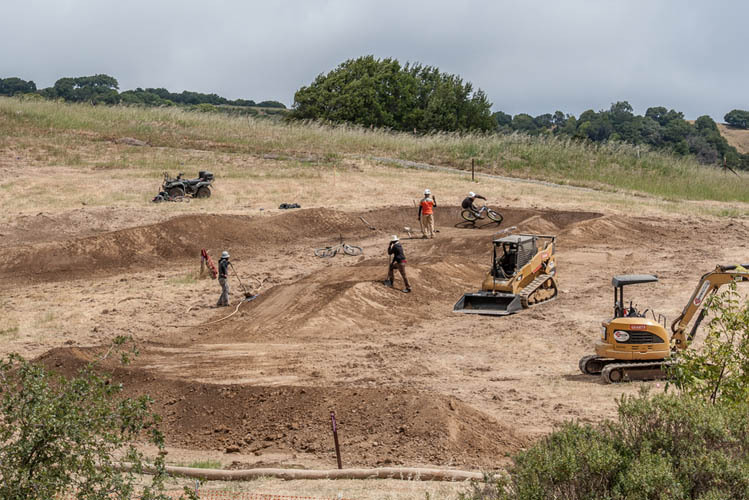 What this means is that if we can raise $25,000 by November 1st, Peter E. Haas Jr Family Foundation will match our donations to bring the total up to $50,000!!! 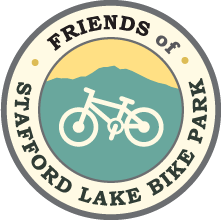 So far we have raised about $8,000 toward the match with the Grand Opening Celebration. 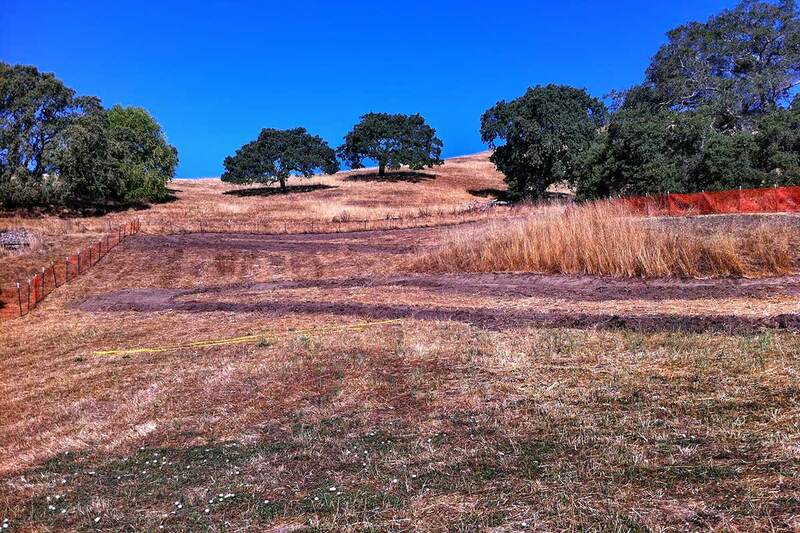 The Grant is intended to help us raise monies from the community so we prefer donations under $500. 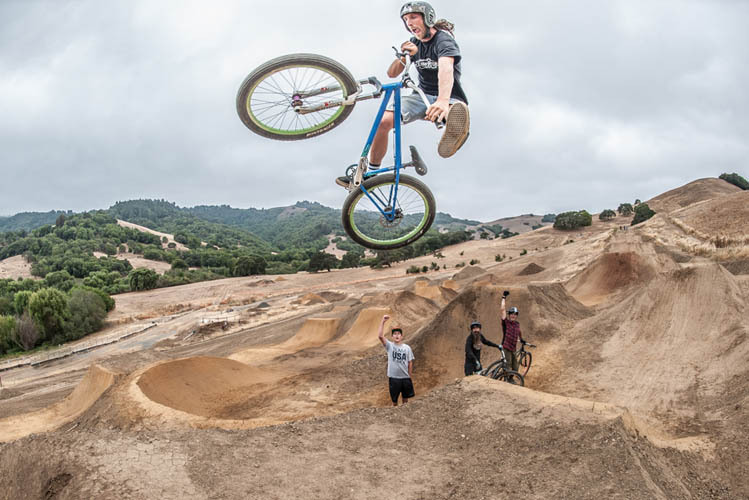 Each dollar raised becomes $2 as a result of the Challenge Grant! 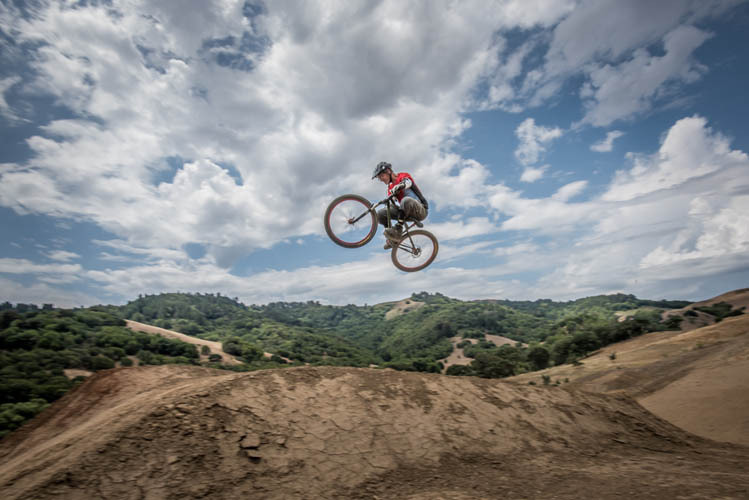 We have until November 1, 2015 to get the full benefit of the grant.